This is my No BS Approach To Pregnancy. I detail everything I used during my pregnancy and I am going to tell you everything you need to know about being pregnant and how to have the best experience. Regardless of your diet, you have to have an element of supplements. 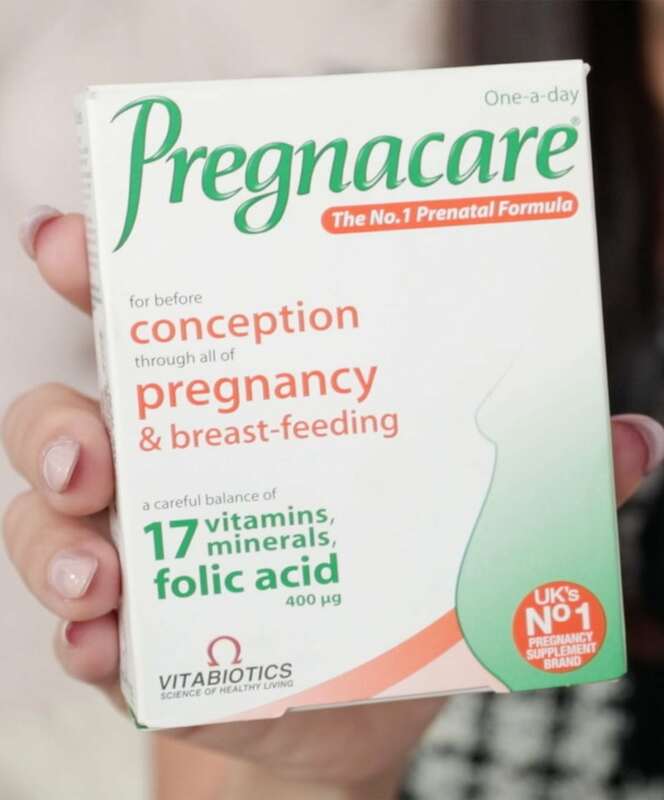 I’ve been using the brand, Pregnacare, for over three years now. I used it during my conception and also now, breastfeeding. It has 17 different vitamins, as well as, Folic acid. You can have one a day with your breakfast in the morning and you are good to go. The app that I used during my pregnancy is called Pregnancy Plus. It connected us to the baby, by allowing us to track the size of our baby, informing us about what was happening to my body, health and tips, partners info, and allowing access to a bunch of articles, pictures, and videos, in order to gather the best insight during pregnancy. It is natural to feel fatigue during your first few trimesters of your pregnancy. What I did to help me push through the day, was to rest as much as possible and take naps. After my work, I would go home, and take a rest. That way, if I had more work to do, I would have more energy to do it, after taking a rest. If you are working full time, and you are pregnant, at lunch time, you can consider going to your car and taking a nap, in order to feel energized throughout the rest of the day. Your food intake is very crucial to your pregnancy. You want to make sure you are eating nutritional food for your growing baby. You do not want to eat for two! that is an idea that you have to remove from your head. That is how you are going to gain so much weight. Dates: I would start my day with a date. Dates are very high in nutrients, contains good sugars, fills your appetite, provides energy, and will shorten labour time. Nuts: I would always have a bag of nuts in my bag, incase I wanted to snack on something. Nuts include a source of healthy fats and will provide energy. Oats: Every morning for my breakfast, I would eat oats, that I would turn into porridge. It will fill your appetite and give you energy for the rest of the day. Even now, during breastfeeding, it is advised to have oats. Things to avoid eating are: Raw foods, including sushi, and caffeine. I personally did not have any cravings during my pregnancy, but if you feel as though, you are craving something specific, I believe you should have it! Just stay mindful of your diet and try to keep your meals as balanced as possible. Make sure you drinks lots of water, around 2-3 liters, should be sufficient. It seems like a large amount but do try, as it is the best medicine for you and the baby. I was also drinking red raspberry leaf tea during my pregnancy. My midwife mentioned that it can strengthen the uterus, shorten labour time, and help in milk production during breast feeding. If you do not like going to the gym, like me, you will have to end up deciding what you like to do instead. You can try your hand at yoga, pilates, or walking. Try to avoid heavy lifting and stay active, as much as possible. I, personally, love walking. I walk my dogs and I walk with my husband. During my pregnancy, I would walk around 5k’s everyday, monitoring my progress on my phone. If you are pregnant, I am sure at one point, you opened your closet, thinking that nothing will fit you and you have nothing to wear. What I did was , clear out my closet early on and basically, segment the things that I was able to wear later, and brought out the clothes that were actually stretchable, usually, the clothes that tend to be elastic. 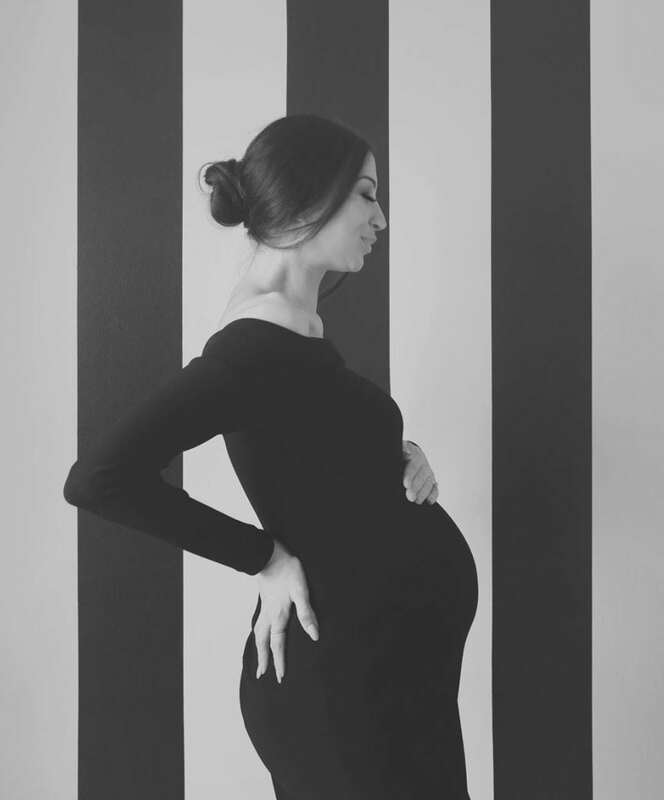 Girls, elastic is your new best friend during pregnancy! I, personally, chose not to shop at any maternity clothing store, and went into stores that I would usually walk into, buying things that I know even if I did not wear them after my pregnancy, it would be alright. There is a trick that I found out, that can save you money and make your pants fit better and be more comfortable. This trick is not just for pregnant women but also those who have gained a little bit of weight. It is the hair tie trick , where you put it through your button hole, on your pants, and attach it to the button. It will hold your pants in place and make it more stretchable (demonstrated in the video). What you want to do in order to prevent stretch marks, or reduce the chances, is to moisturize constantly. Ideally, you do not want, just the top layer of our skin to be moistened, but the skin cells beneath, towards the bottom layer of the skin, to be moisturized. 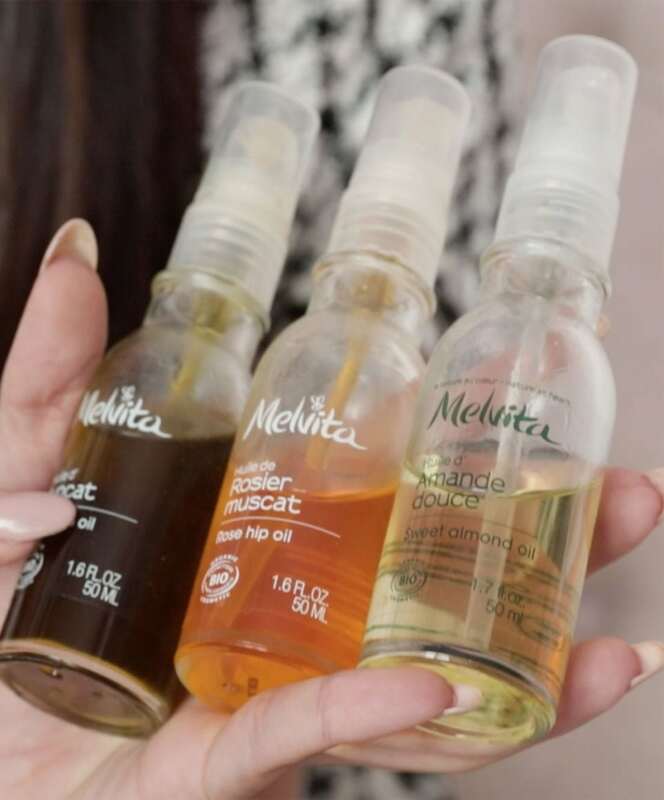 In order to receive that thorough moisturization, I opted for using avacado oil, which is the most absorbing and deeply moisturizing oil, mixed with Rosehip oil, Almond oil, Vitamin E oil, and shea butter. Shea butter was my favorite, because it absorbed so well into my skin, and stayed on throughout the day. Thankfully, this concoction worked and I did not get any stretch marks. During your pregnancy, you will be waking up in the middle of the night. It is your body’s way of preparing you for the journey ahead and for all the amount of times you will be waking up, for feeds. If you cannot manage to fall back asleep, manage your time wisely, and read up on all the tips and tricks you need for your pregnancy. It is never enough! I made my husband take a photo of me, every single weekend. I found a dress, that I chose to wear from the very beginning , which I knew was stretchable and would carry me through the end of my pregnancy. I took pictures from my first trimester up until my last, and the final photo that I will be taking is with baby Yasmine! I suggest you take time out of your day, for a photoshoot, and really embrace your pregnant body. It is crucial to be thankful and grateful through your journey. I felt incredibly blessed, as many people, unfortunately, do not get the opportunity to get pregnant. 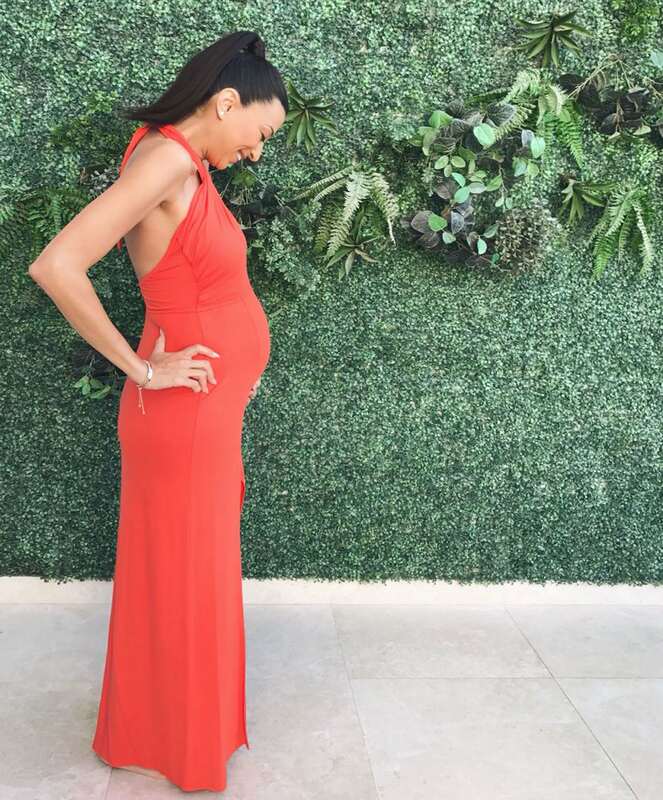 I was incredibly happy that I was pregnant, despite the morning sickness, and if you look at it from the perspective of ‘’ this is such a miracle’’, I think that is when you are going to wake up, feel positive, and decide to have a great day. I listened to a lot of music during my pregnancy. It is called music therapy, and it will help you feel positive, daily. Try and incorporate various genres of music. My favorite is definitely music from the 80’s and 90’s. I can guarantee by doing this, it will increase the positivity in your life! I put on around 8 kg during my pregnancy. With the placenta and fluids, it was around 6-7 kg’s, so when I lost everything during childbirth, I was able to recover to my original weight, fairly quickly. However, in my opinion, the most important matter here, is the health and wellbeing of your child. In a heartbeat, I would put additional kg’s, if it was needed for my baby to be healthy. That should be the biggest priority for any mother, as it was for me. I recommend going through prenatal classes. Being a first time mother, these classes helped me and my husband, learn things that we would have not learnt otherwise. Personally, we opted for private classes, as it was more comfortable. Our midwife, Julie, from babies and beyond, was amazing. She helped us, get prepped for the labour day, by introducing music therapy, visualization techniques, breathing techniques, and much more. I know some people tend to quit their jobs, once they find out that they are pregnant. I always wonder why! Unless your job puts you and the baby in jeopardy, you should be able to continue to work, as it will help stimulate you, help your mindset, prevent stressful thoughts about what is happening inside your body, and keep you active. Travel as much as you can, for as long as you can, till you no longer can! There is a term called Babymoon, where you and your husband go away, like a honeymoon, before the baby arrives. You will not get a lot of alone time, once the baby has arrived, so enjoy your time with your spouse, and for yourself, as much as you can! Organizing things during the early stages, will help with your stress levels. Having tasks, such as your nursery being ready, should be done as soon as possible, as that will remove a lot of burden off your shoulders. If you can, have your hospital bag ready and packed, in order for you to have an ease of mind. Incase you fall into labour sooner than expected, in that moment, you know all you need to do is chuck the bag in the back seat of your car, and you are ready to go! Enjoy the moment, as it is only going to happen once, for that particular baby. I remember my favorite time was when my husband willingly bent down, to tie my shoes for me , and when going into an elevator, everyone would give way to the pregnant lady! Enjoy the special treatments, while it lasts, because you will definitely miss it! So enjoy this particular time, and most importantly, prioritize you! I hope all the tips have been useful and you can take away just one, and implement it, into your pregnancy journey. I know you are going to be tested, there will be certainly tough times, and maybe even a few tears! Just remember the outcome, when you hold your baby in your arms. It is going to be so worthwhile, and you will forget all about your challenges that you are facing, and the ones that are coming your way!